Watch the First 5 Minutes of ‘GHOST IN THE SHELL’ Now! 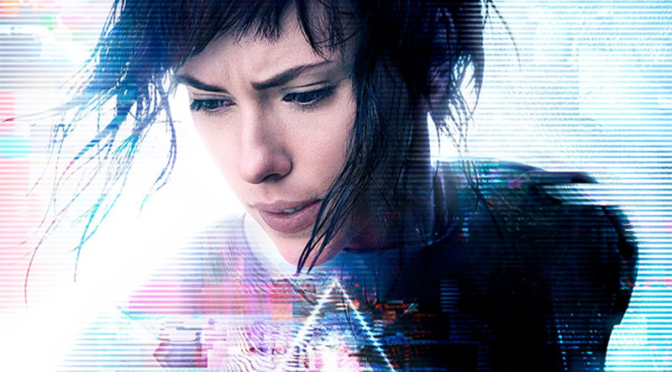 So it’s no secret that the upcoming live-action adaptation of GHOST IN THE SHELL has been under fire for the latest episode of whitewashing in Hollywood. Well, looks like the Studios are definitely conscious of this because the UK arm of Paramount has released the first 5 minutes over Twitter. New ‘GHOST IN THE SHELL’ Trailer! So the Super Bowl came and went. An event I could give 2 poops about, not being a sports guy myself. BUT everyone loves the commercials! One of which I thought I’d give a shout out to, GHOST IN THE SHELL! It’s Finally Here! 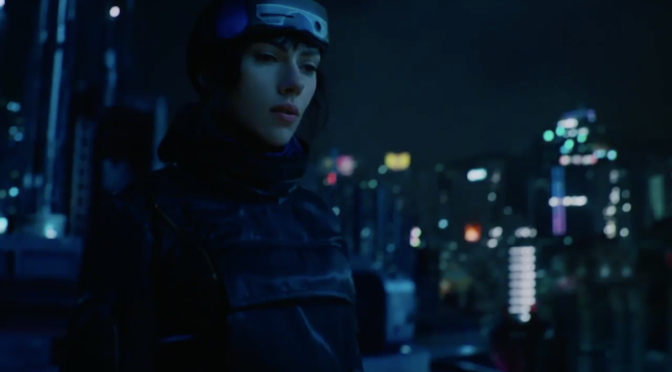 The First Trailer for ‘GHOST IN THE SHELL’! Whether or not you’re upset about casting, in terms of inclusion, on the adaption of GHOST IN THE SHELL, the trailer is FINALLY here! And I’m not talking about those little blips that were barely teasers, a full-length trailer!